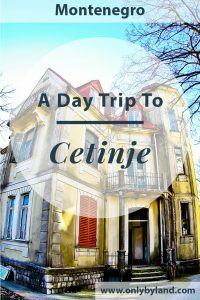 I stayed at the Hotel Kadmo in nearby Budva and visited Cetinje on a day trip. It’s easy to visit on a day trip from Podgorica as well. 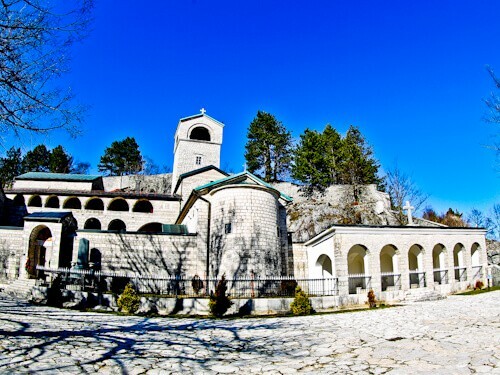 Cetinje Monastery is a 15th century orthodox church. 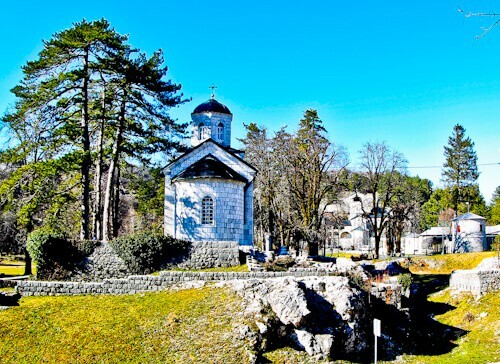 The church has several important artefacts inside which by themselves warrant a visit to this part of Montenegro. Inside the church are the right hand of St John the Baptist as well as pieces of the cross of Jesus. 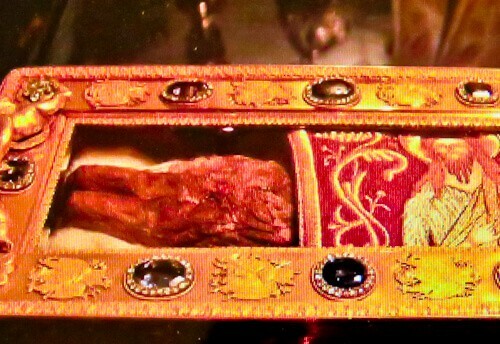 This is the actual hand which was used to baptise Jesus in the River Jordan. As for the cross which he was hung on, it’s said that the pieces are from the original cross. In addition to these artefacts, there are some very impressive frescoes in the interior. Unfortunately, photography is strictly prohibited. To see the right hand of John the Baptist you must first ask for permission. When you see someone who looks official (i.e in religious clothing), tell them you would like to see the hand. You will be then led into a room and asked where you’re from and which religion you are. These guys are not the most friendly but they are obliged to show you hand if you are of the correct religion. 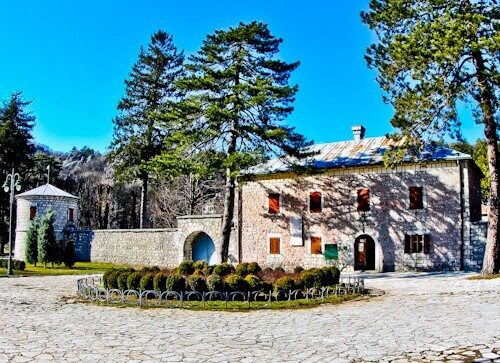 Located next door to the monastery is the Bijarda which is the former residence of the Montenegrin royal family. It served as their home during the mid 19th century. The central room featured a billiard table, hence the name Bijarda. The royal family lived here until they moved to the nearby King Nikola’s Palace. 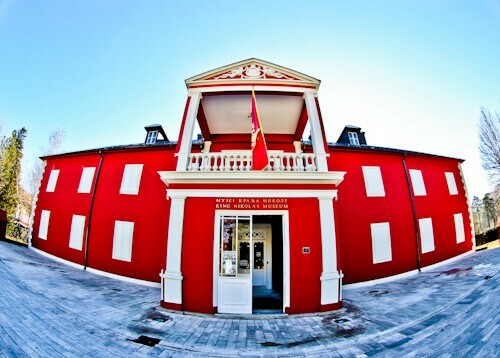 Today the palace houses Njegos Museum which means you can visit the interior. 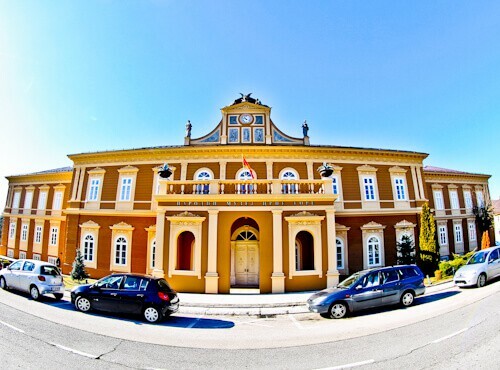 King Nikola’s Palace served as the residence of the Montenegrin royal family until the start of the 20th century. It was then converted into a museum. Today it still houses a museum. As well as seeing the stunning interior, the Montenegrin crown jewels are also located inside. If you choose to visit only one museum, I recommend this one! Another palace in Cetinje, even more impressive than King Nikola’s is the Blue Palace. In fact today, the blue palace is still in use and houses the Montenegrin President. 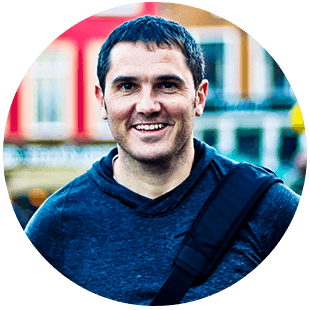 For this reason, security is a little tight but you may still take photos of the exterior. Art lovers must visit the Art museum. Even if you’re not a art lover it’s worth checking out the fine architecture of the building. In addition, it’s possible to buy a combination ticket which grants entry to all museums and palaces of the city. As well as palaces, Cetinje is home to some beautiful churches. Chipur church is a photogenic church located in the palace grounds. Additionally there are a couple more notable churches in Cetinje. The other churches are Vlaska church as well as St Anton’s Church. 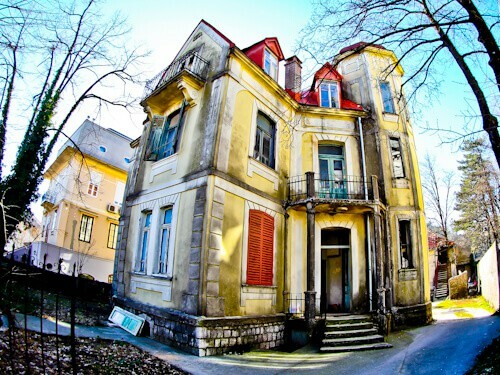 As you take a walk through the streets of Cetinje you’ll pass several historic mansions. In fact there are plaques outside some of the mansions stating which families lived there. These mansions have seen better days but they are still colorful and majestic buildings nonetheless. Lovcen National Park is not only a scenic area but also home to the Mausoleum of Njegos. You can learn about who Njegos was in the Bijarda Palace museum. Additionally you could walk all the way through the National Park to Kotor. 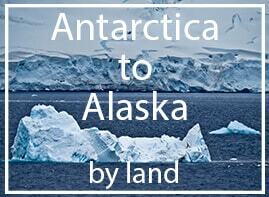 On this hike you would witness some stunning views as well as keep fit whilst traveling. Afterwards, it would be easy to get a bus back to to Cetinje, or vice versa. After you’ve visited the points of interest of the city, you can walk back to the bus station. From the bus station you’ll find regular buses to Budva (Kotor) and Podgorica. What to see in the UNESCO bay of Kotor.